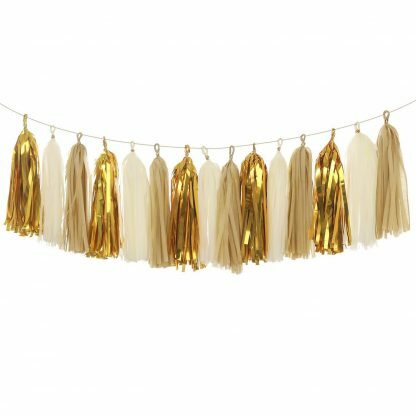 As a reference, it usually takes 10-15 tassels to decorate across a 6 feet table. 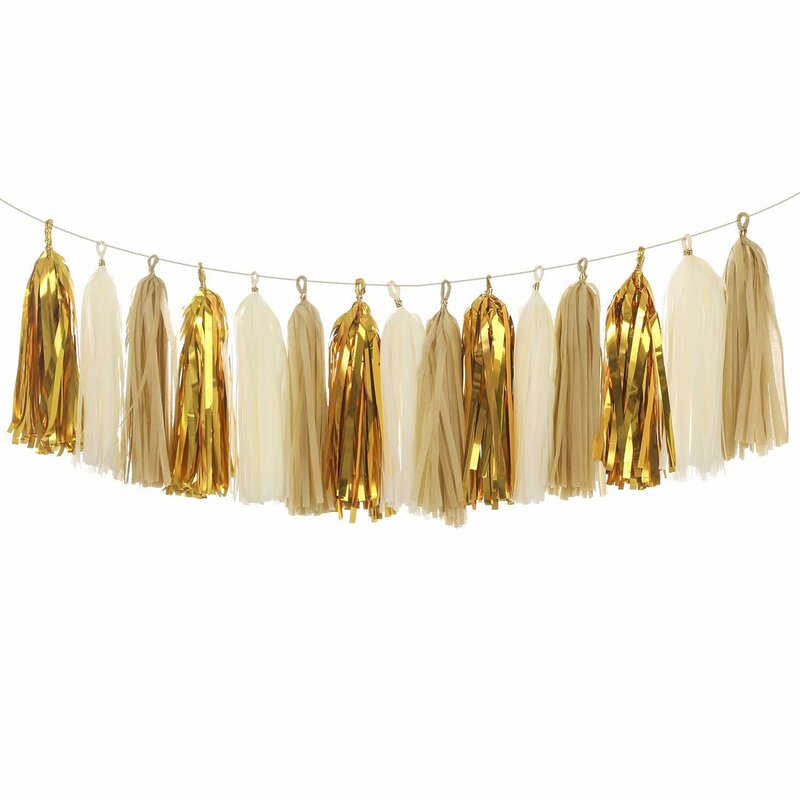 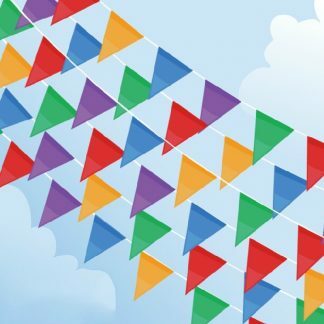 And we usually recommend 10-15 tassels to make a 5 – 6 feet long balloon tail garland. 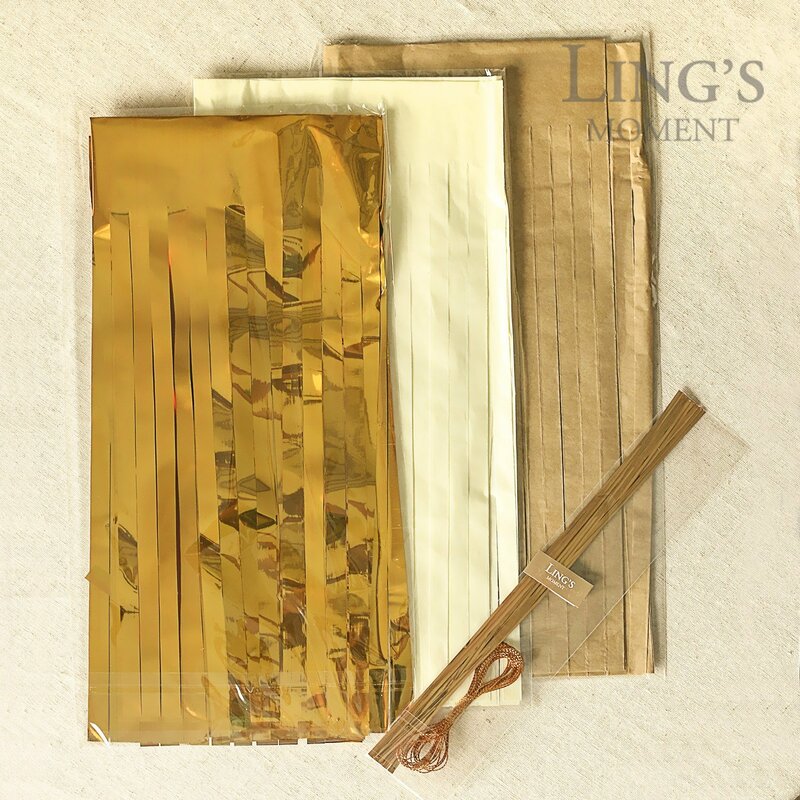 Our tissue paper tassel is handmade from premium satin finish tissue papers and the shinny ones are made of mylar. 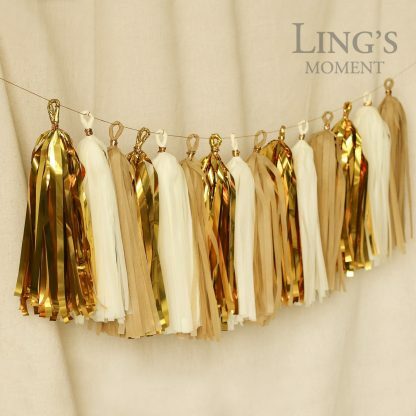 The tassel is about 12″ long after assembled. 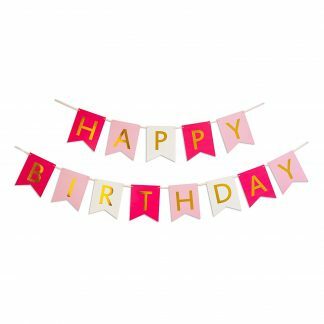 It is perfect for decorating wedding tables, birthday party, graduation party, baby shower, bridal shower or just hanging on home bedroom. 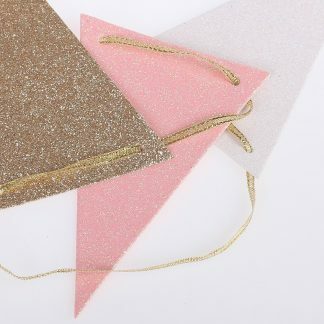 And it is great for making balloon tail garland too.